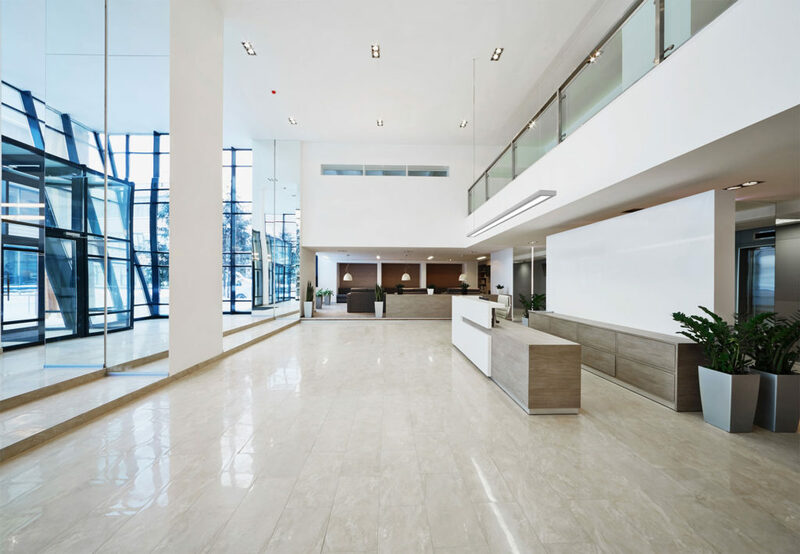 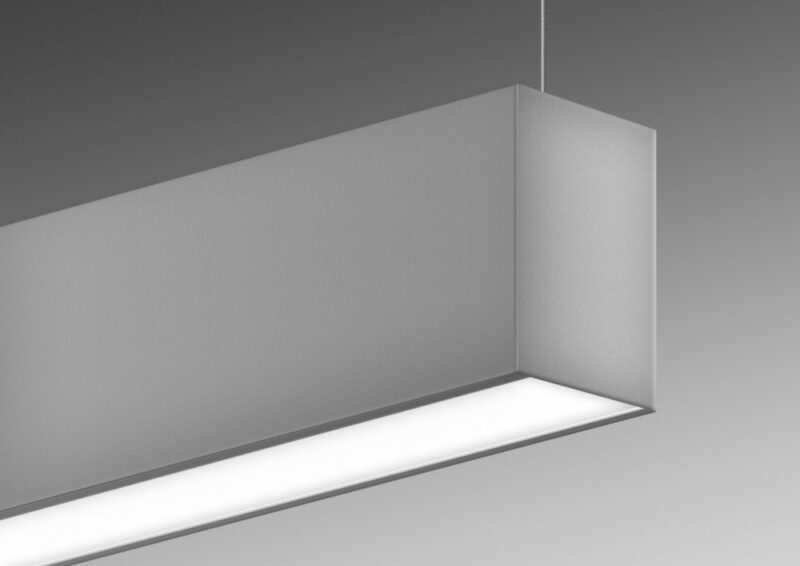 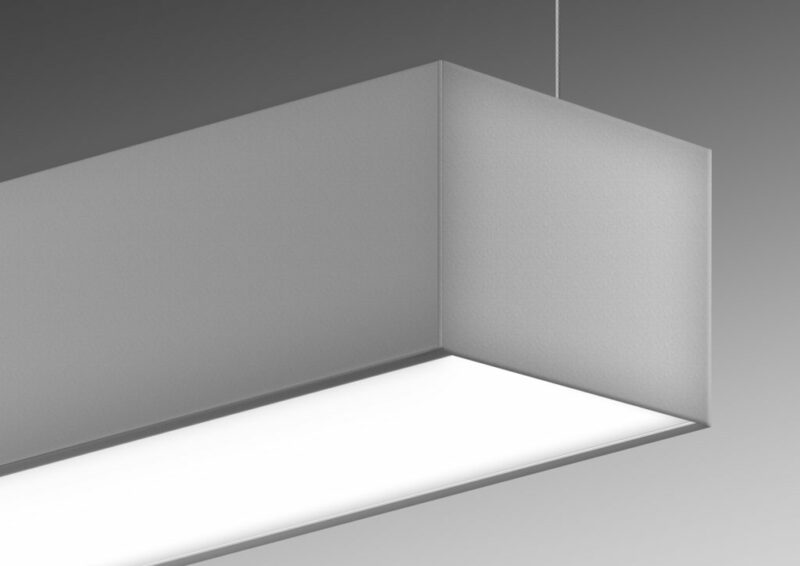 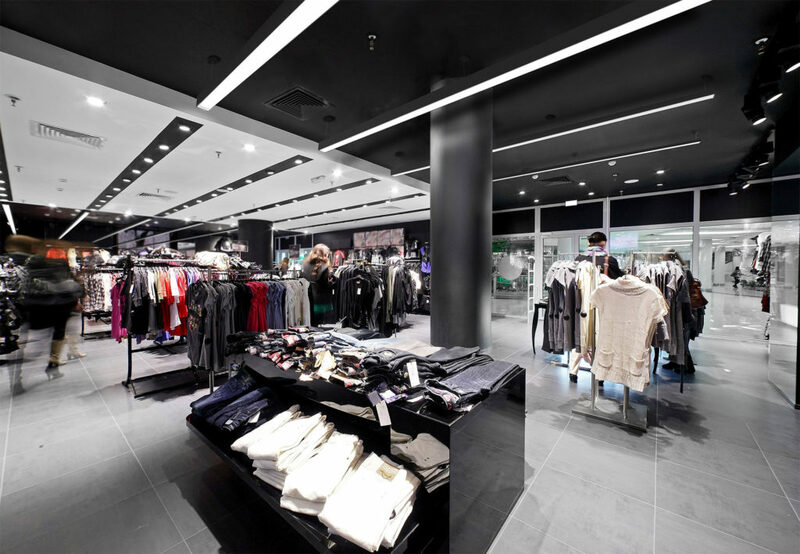 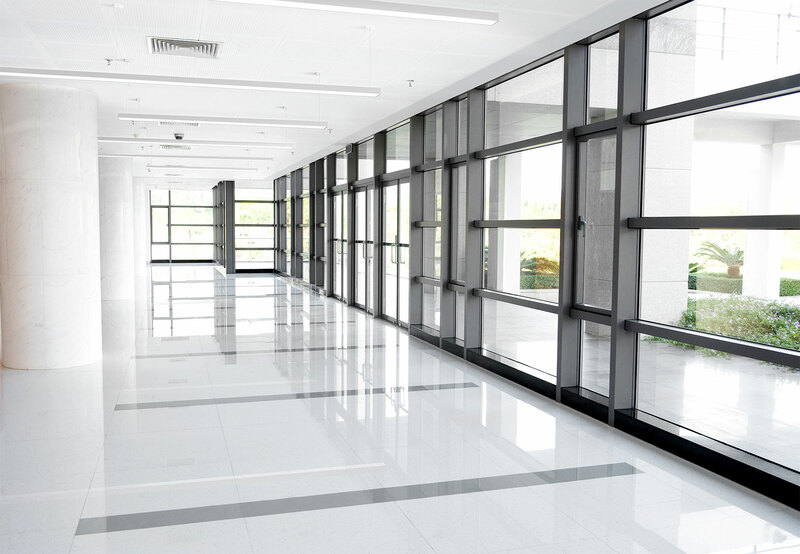 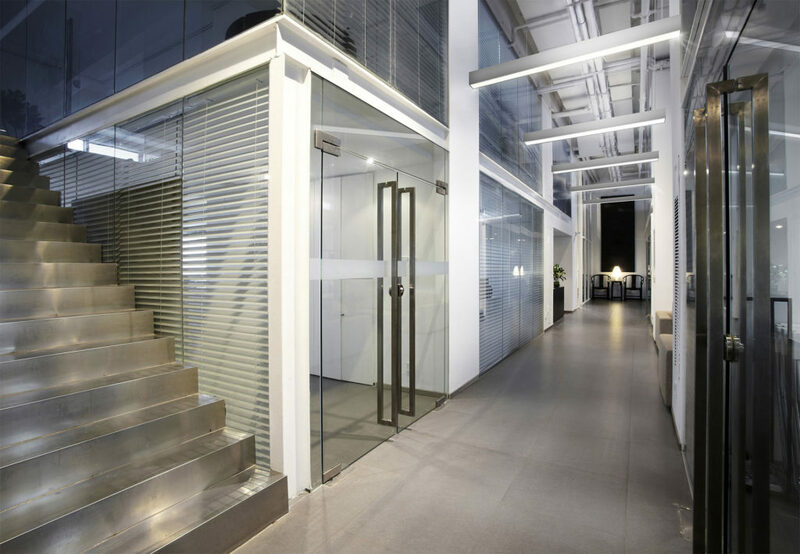 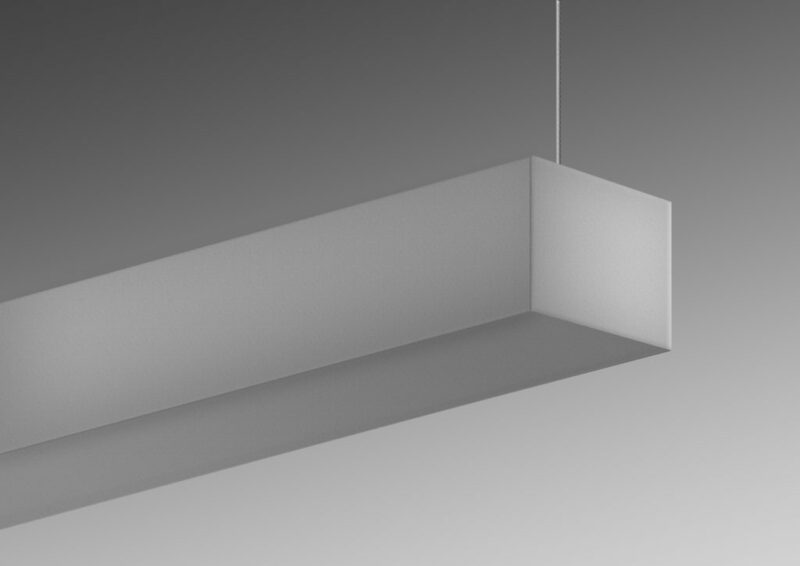 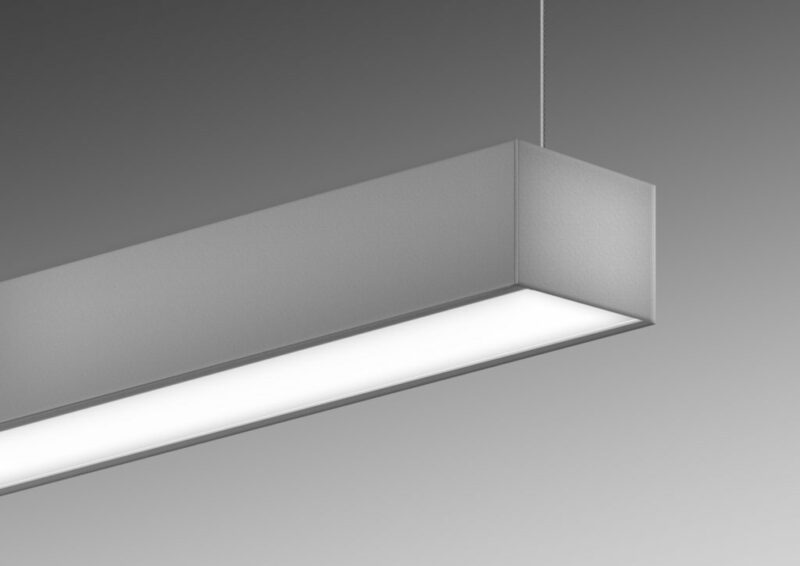 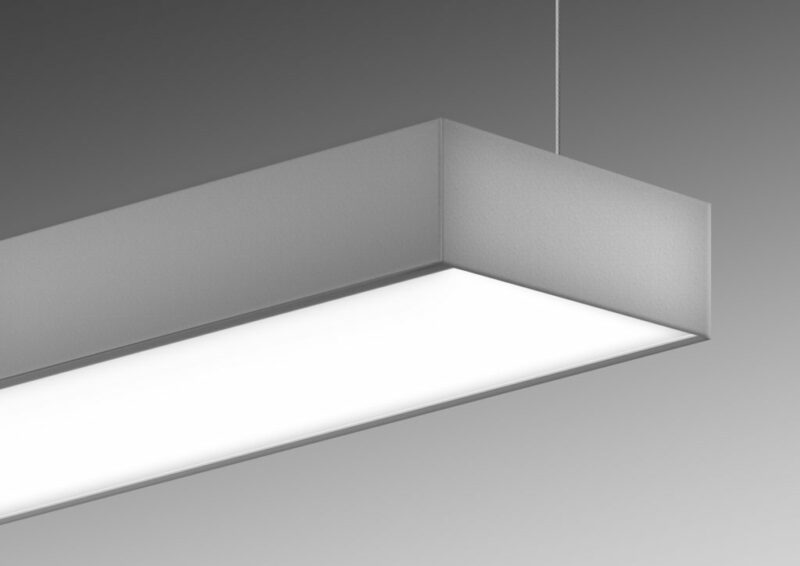 Lumato specializes in creating linear LED products designed to enhance the visual quality of architectural spaces. 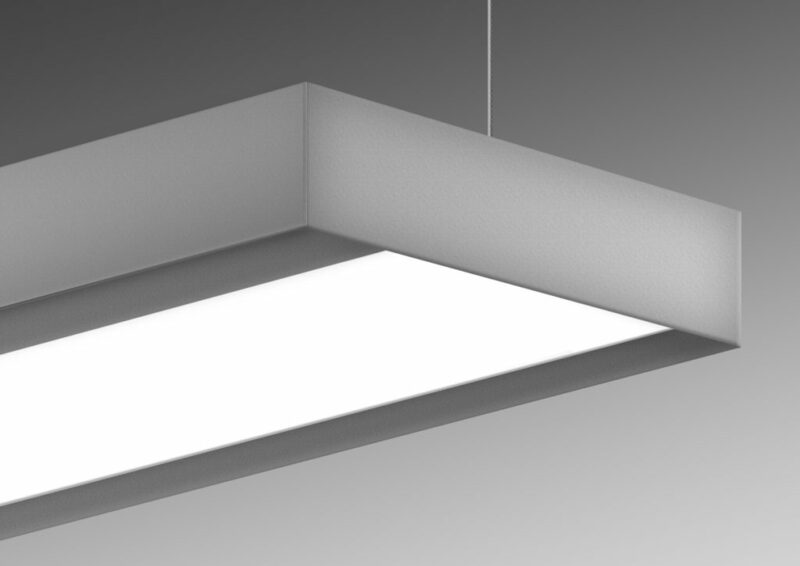 The company was founded on the belief that LED technology can and should lead to creating a product that fully recognizes and achieves the important balance between form and function. 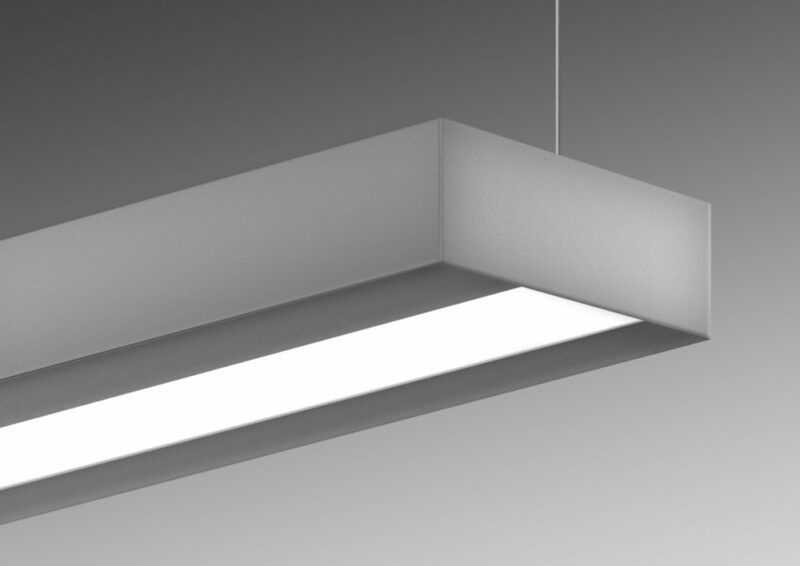 Lumato's high qualitiy products are made in the USA.